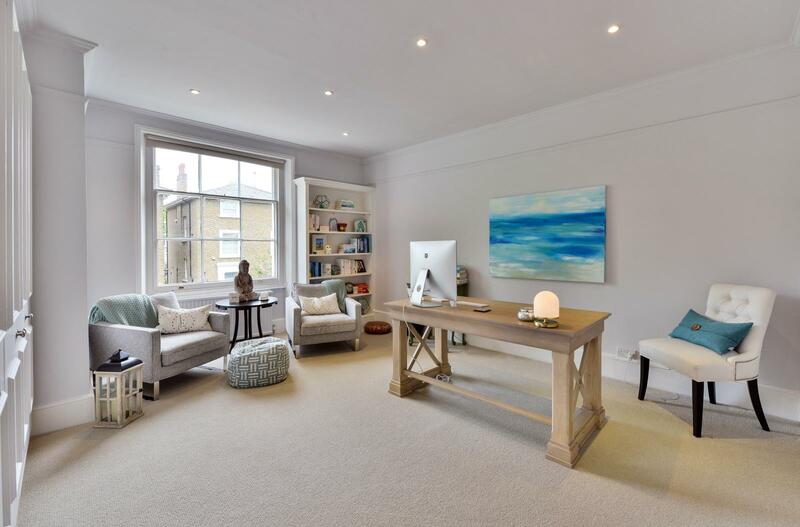 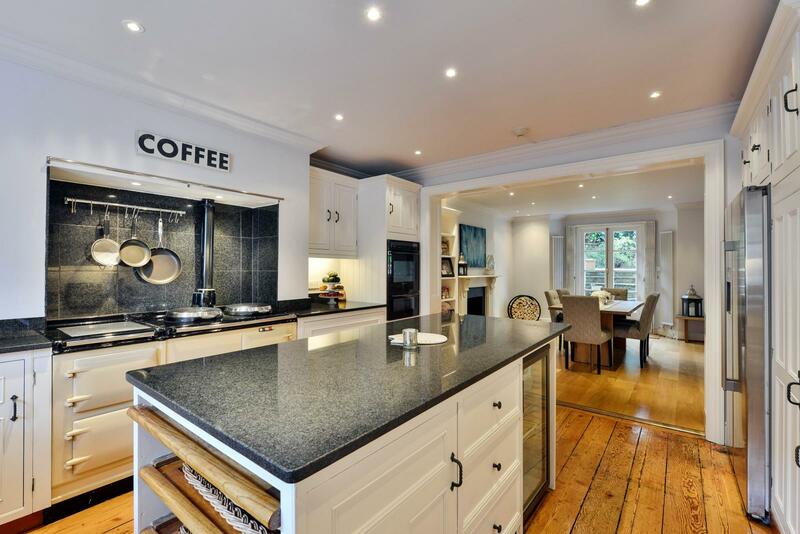 An exceptional fully detached, lateral period house, being situated in this tranquil cul-de-sac at the end of Clifton Hill. 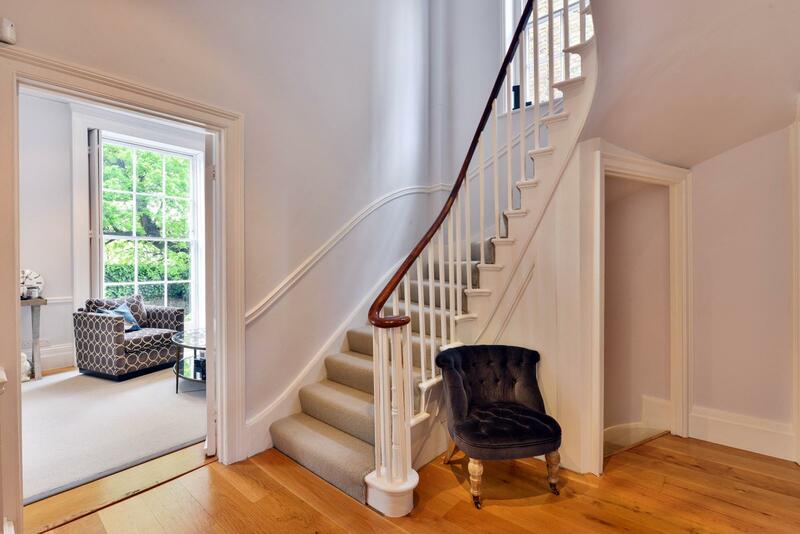 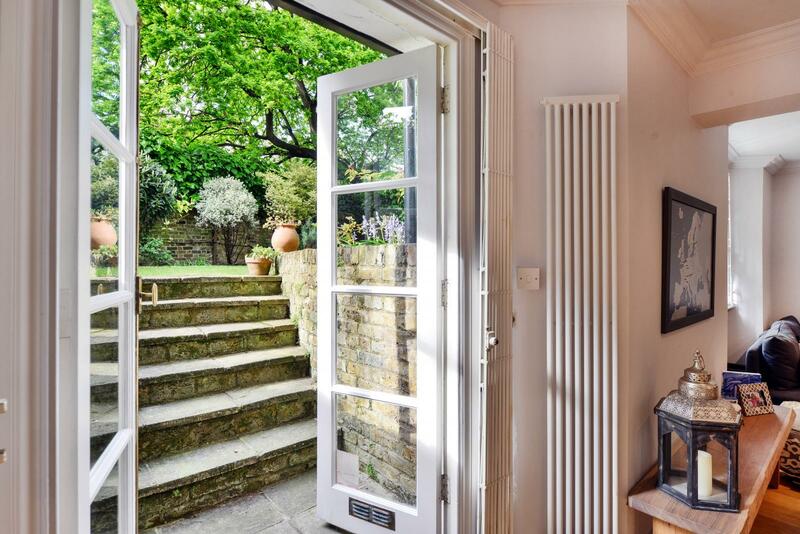 The property which extends to almost 3,400 sq ft offers a wealth of charm and period features, including high ceilings and floor to ceiling windows with shutters. 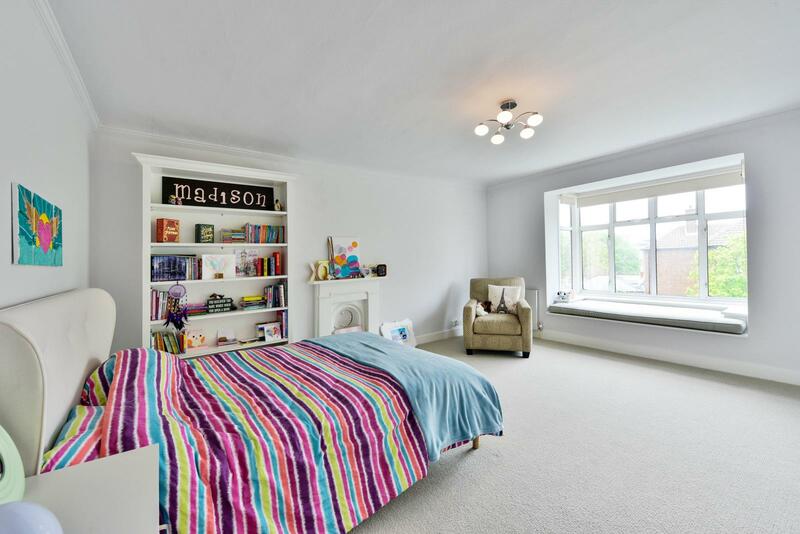 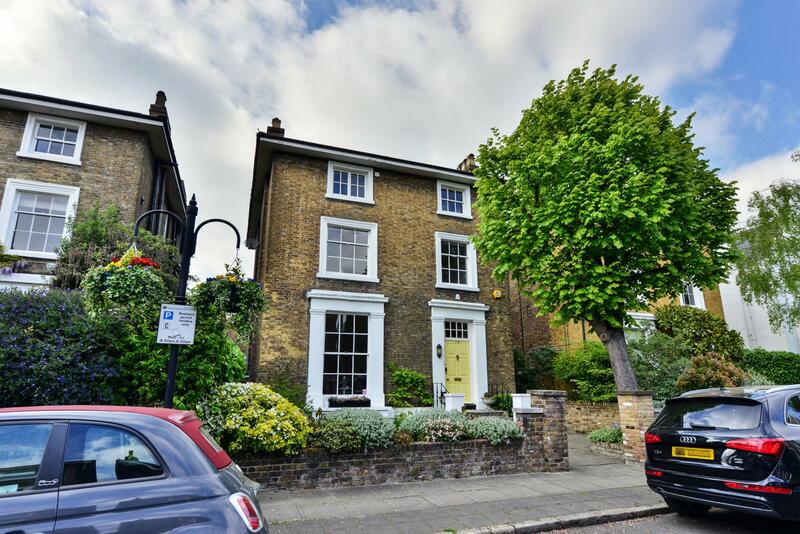 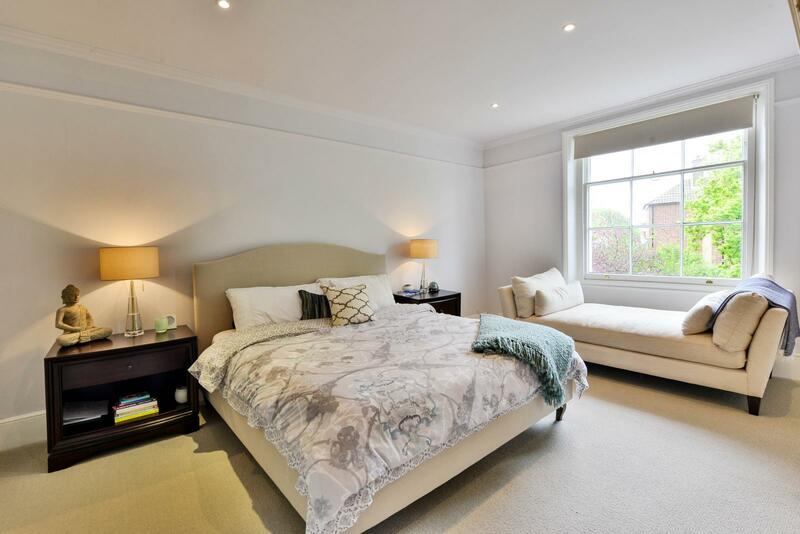 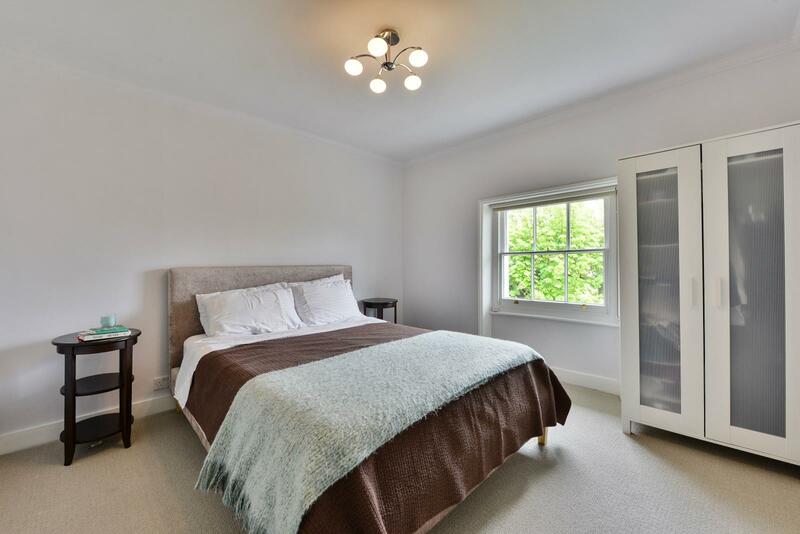 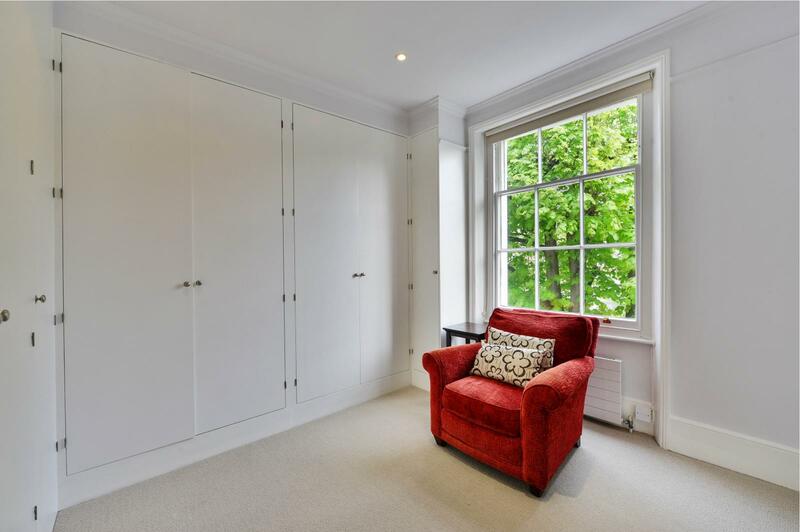 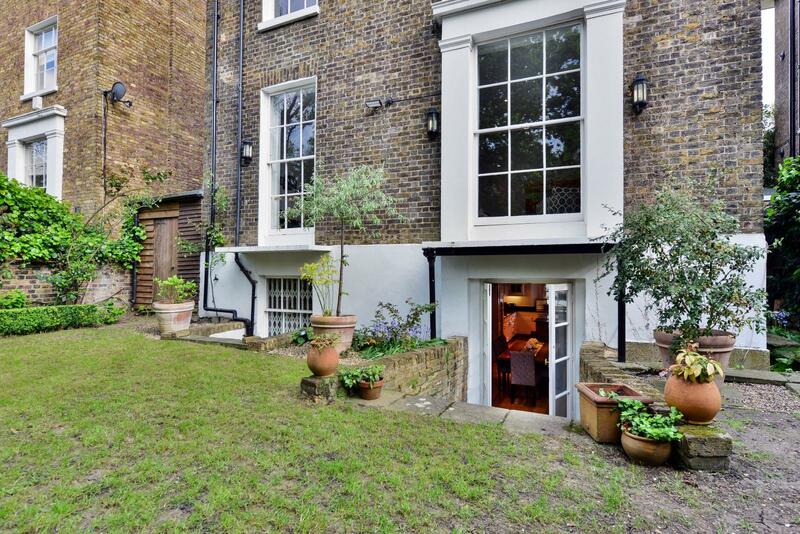 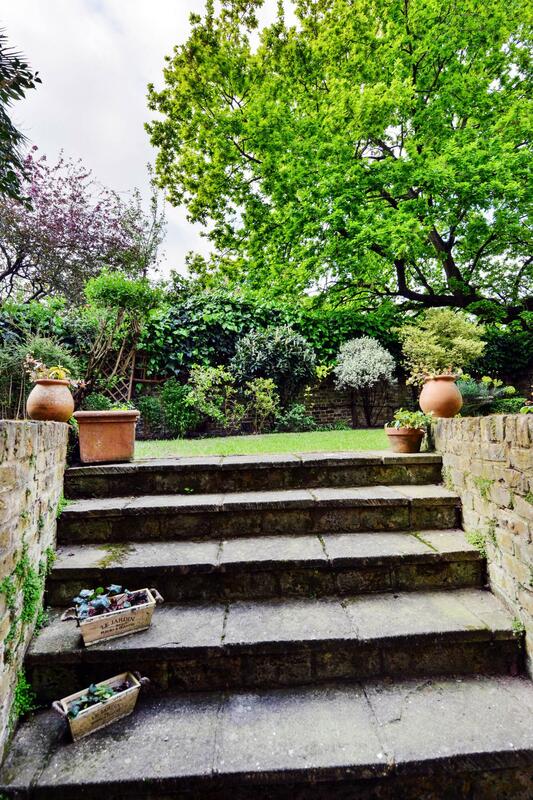 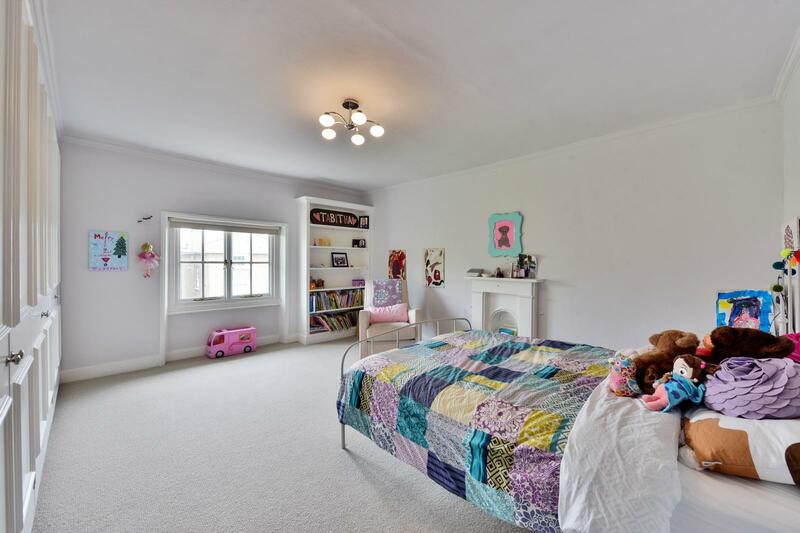 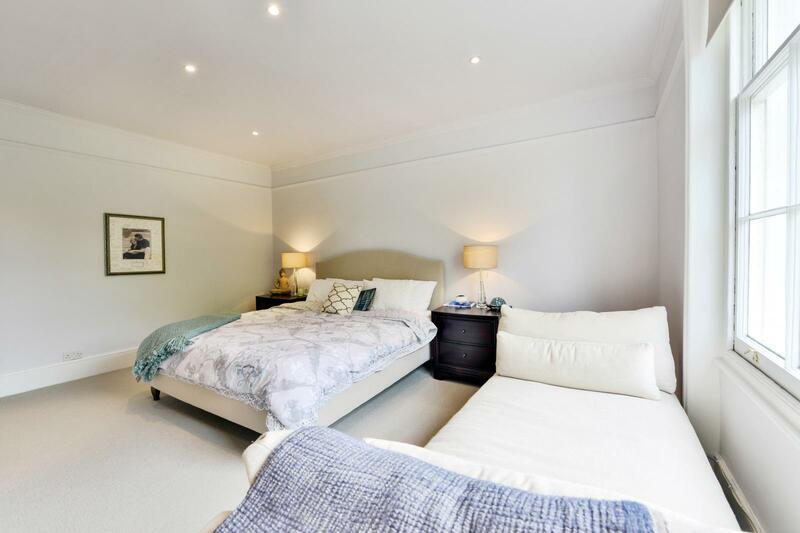 Rarely will you find a period house with such generous living and bedroom space, including 5/6 double bedrooms. 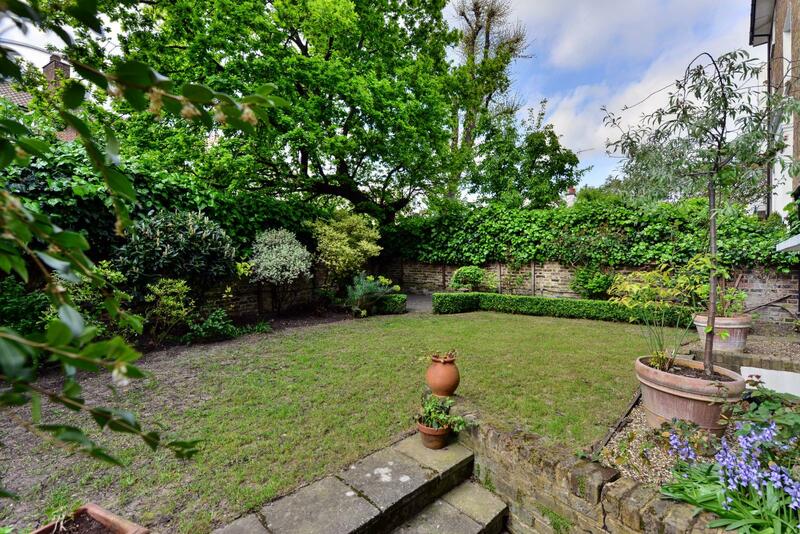 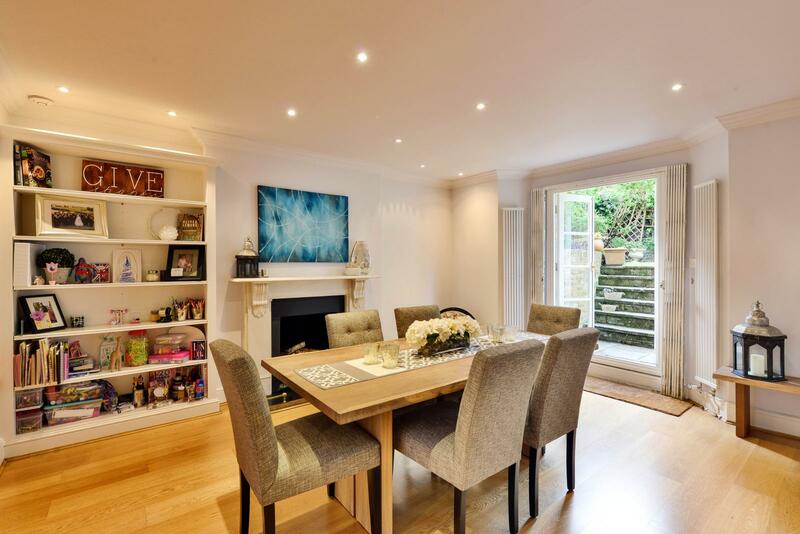 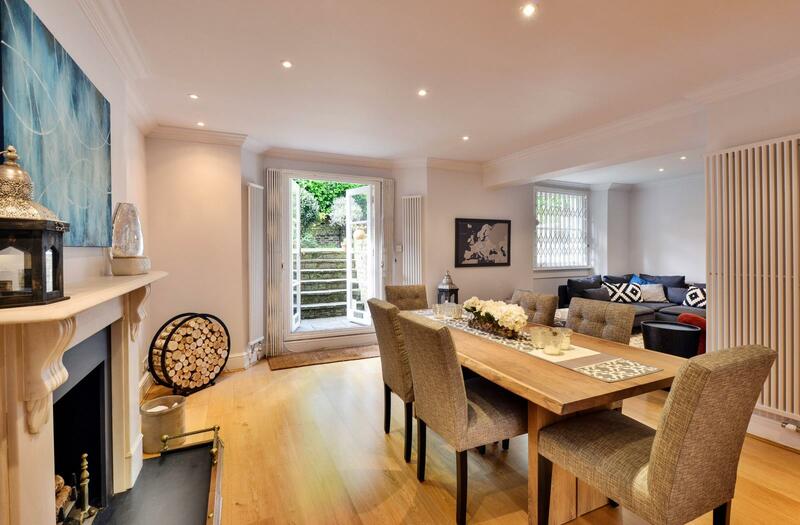 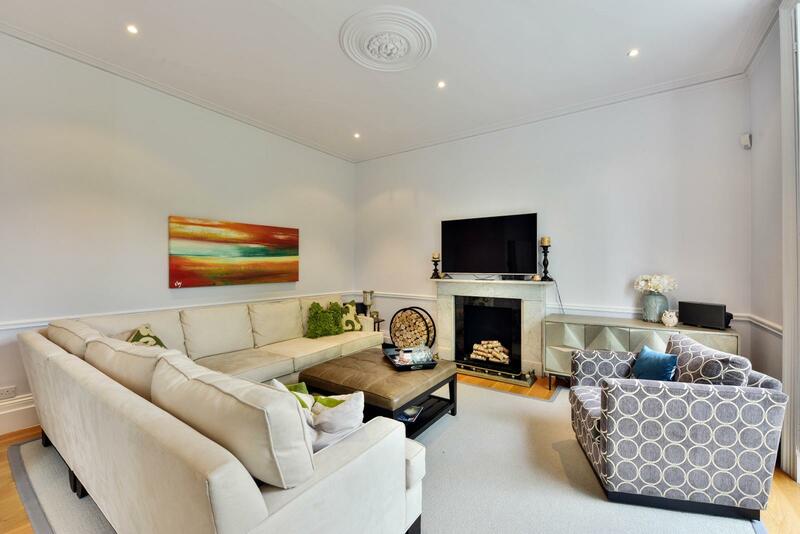 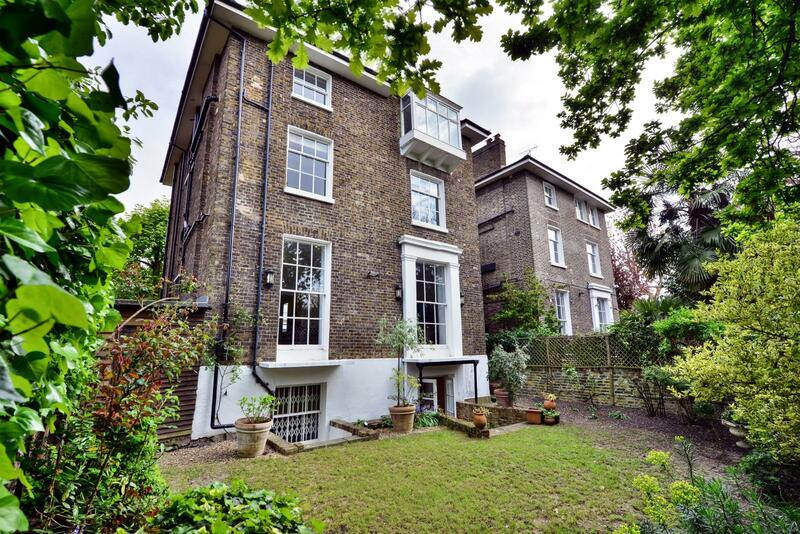 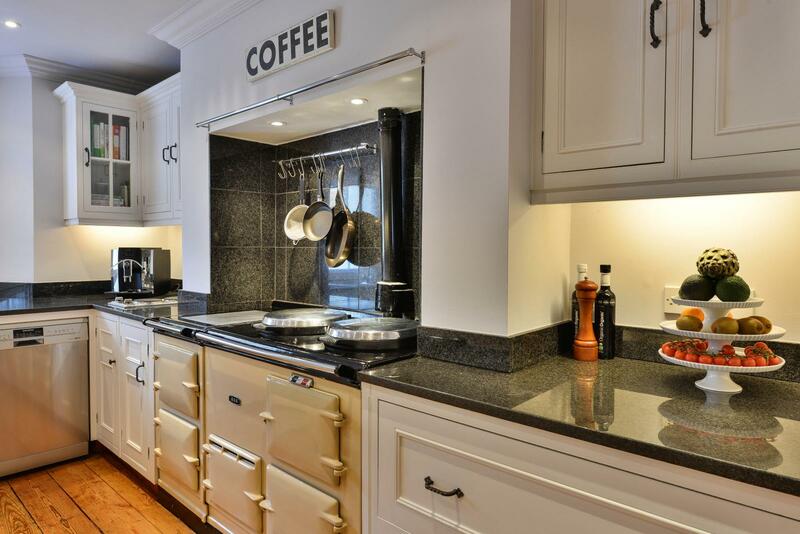 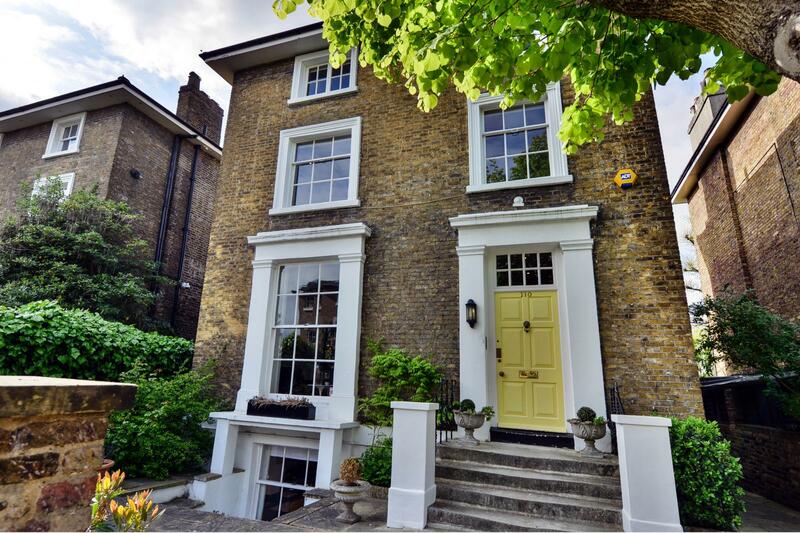 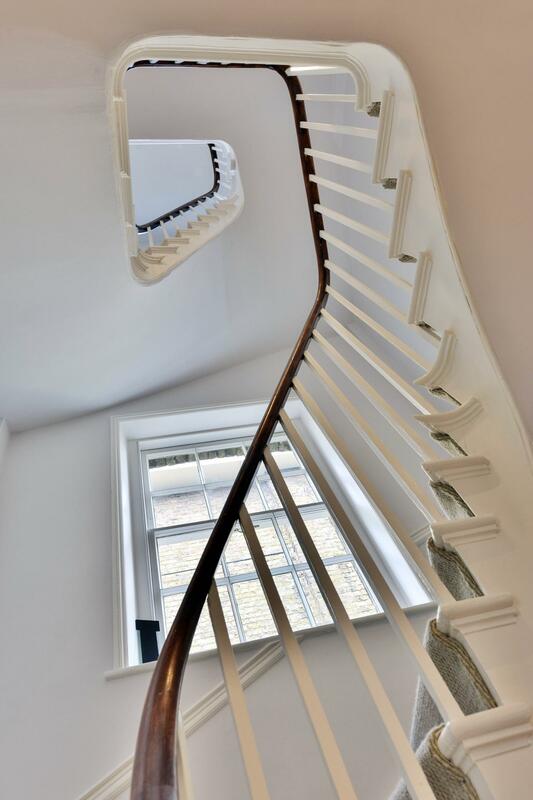 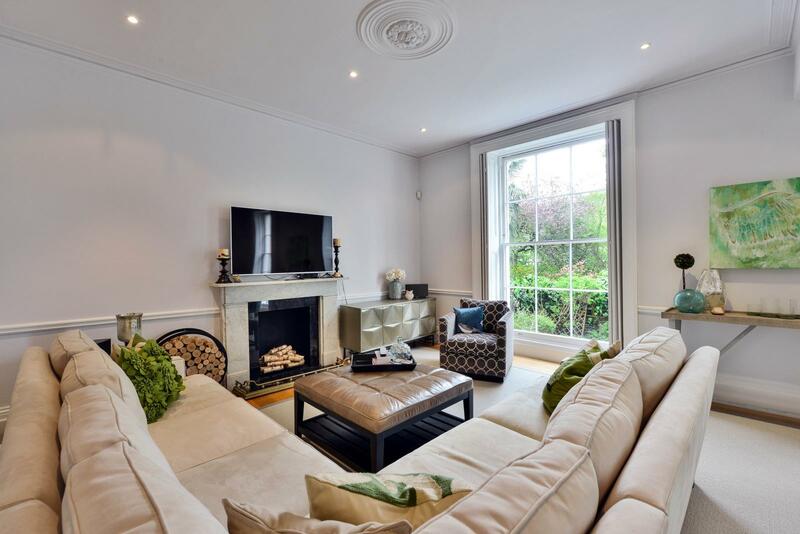 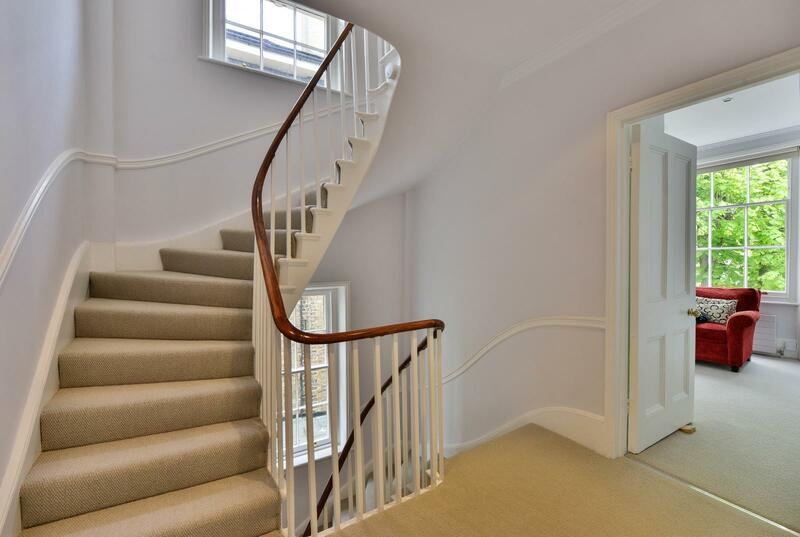 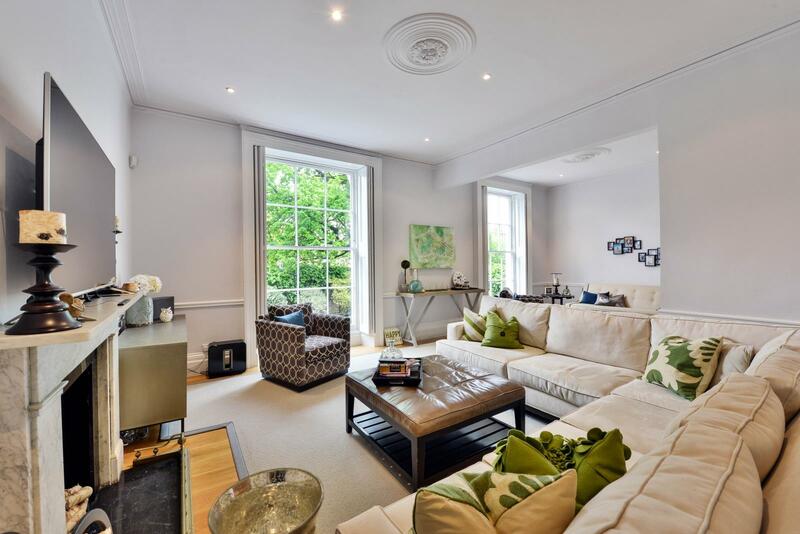 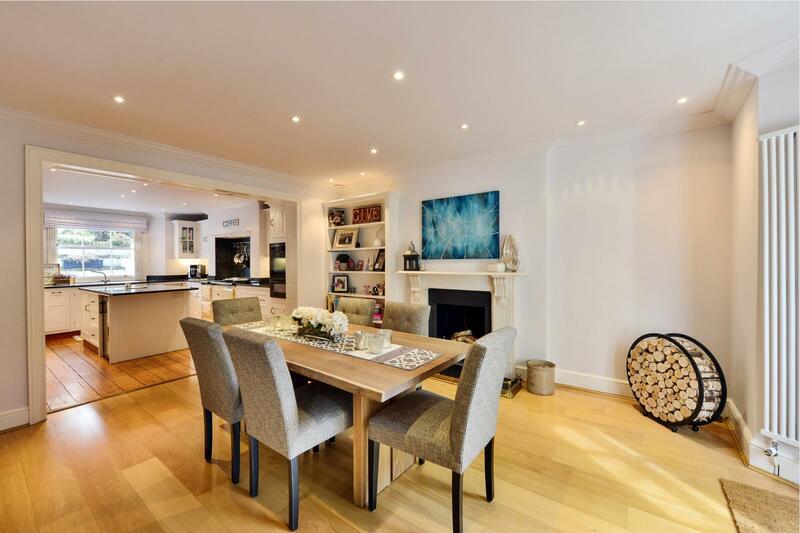 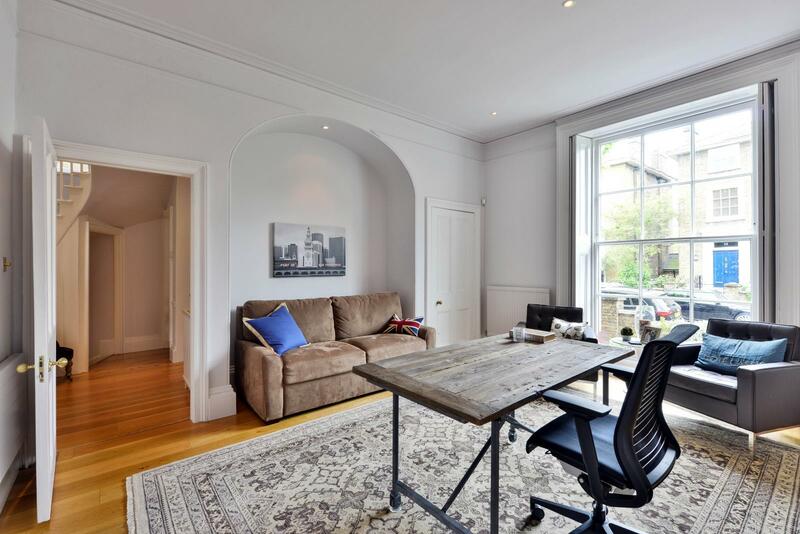 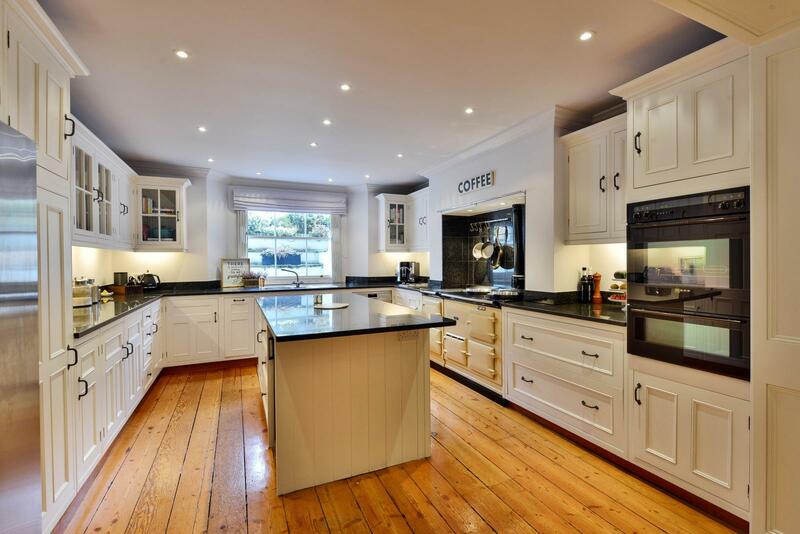 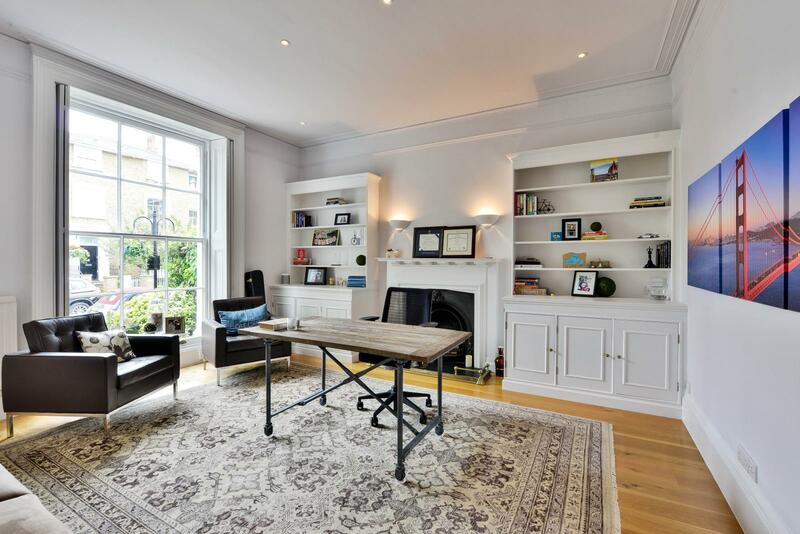 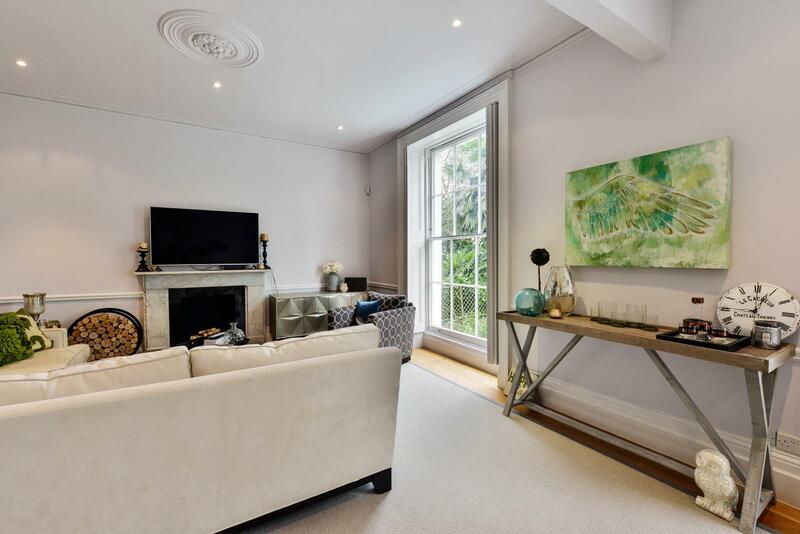 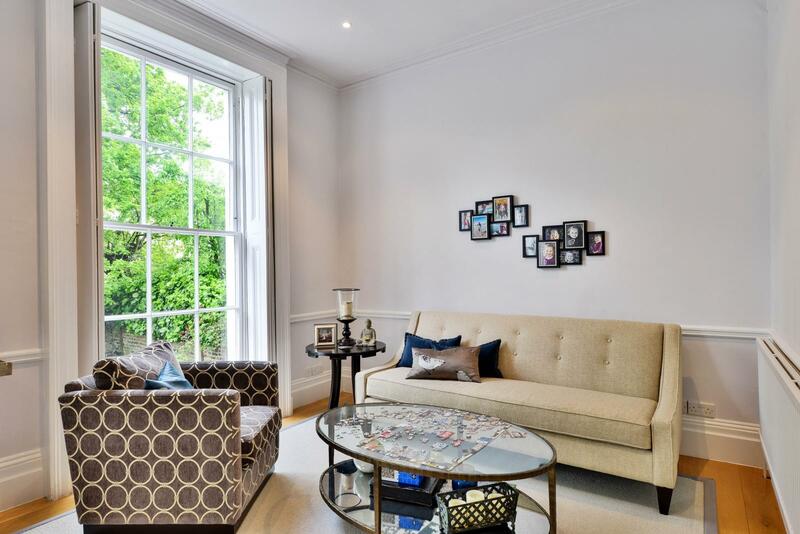 Offered in exceptional order throughout having recently been refurbished with C.P. 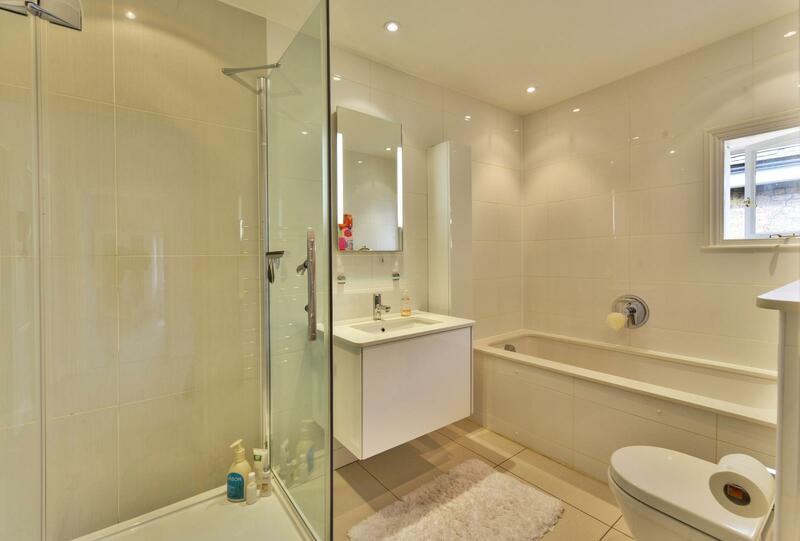 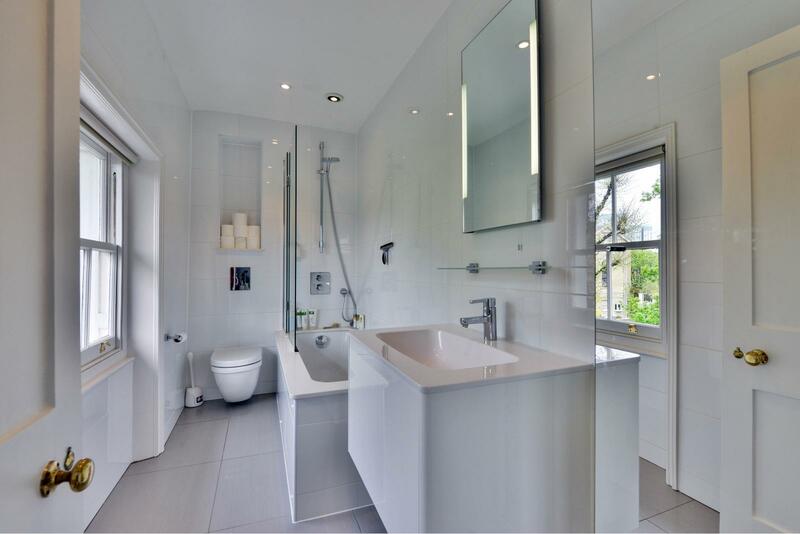 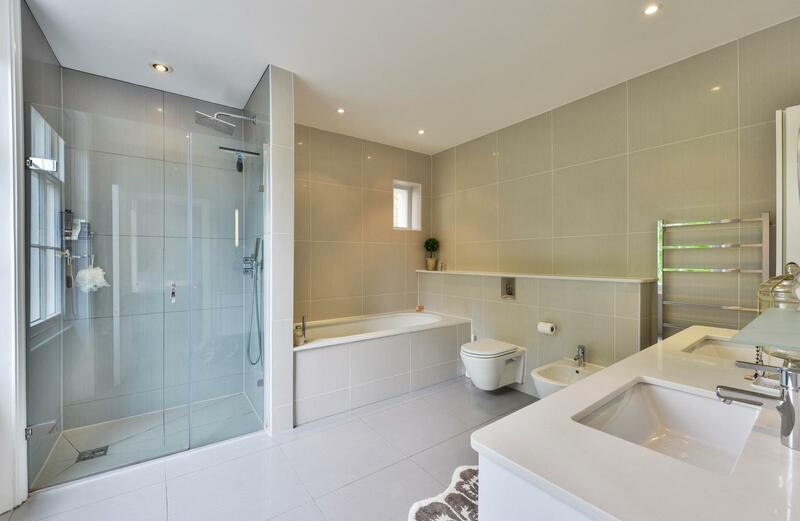 Hart bathrooms, as well as new carpets and decor throughout.